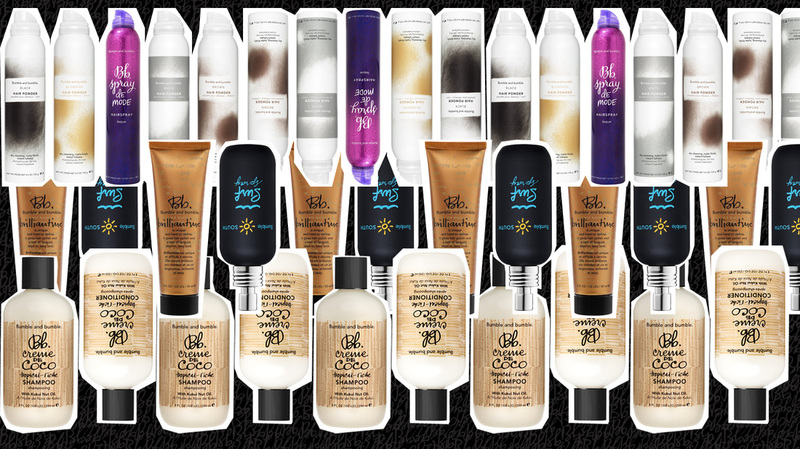 Bumble and bumble's mission is to be the best hair care company in the world through a continuous process of self-examination and re-invention; to inspire creativity in everyone we touch! 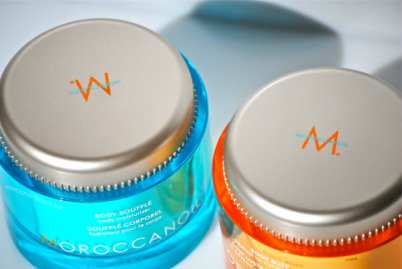 This versatile treatment doesn't just smooth hair; it safely provides the ultimate anti-aging boost, adds volume and restores hairs youthful look and texture for a minimum of 3 months. 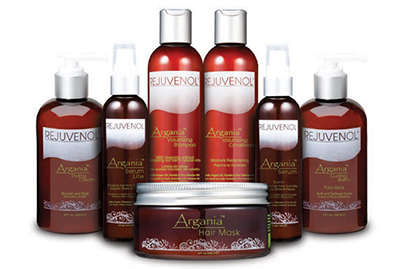 Rejuvenol has been a leader in the Professional Beauty Industry since 1993 they formulate innovative and quality Salon products with the finest ingredients found around the world. 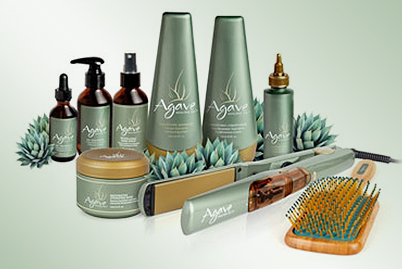 Agave Healing Oil Treatment restores and rejuvenates hair that's unmanageable, frizzy, dry or dull with hydrating sugars derived from the agave plant. 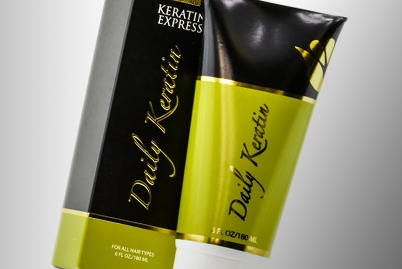 This amazing product eliminates frizz, repels humidity, maintains moisture in dry climates, locks in color and protects hair from the harsh environment. 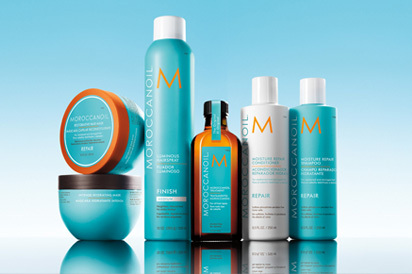 MoroccanOil has quickly become one of the best-selling hair care lines in the world and is one of InStyle Magazine's 2010 Best Beauty Buys. 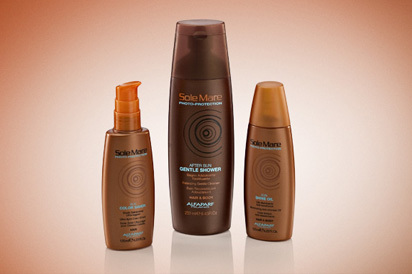 As luxurious as its mane-mending predecessors, this five-piece collection are Hydrating heros of the highest order! Schwarzkopf Professional is one of the leading companies in the hairdressing market with a wealth of experience and technical knowledge built up over the last 100 years. 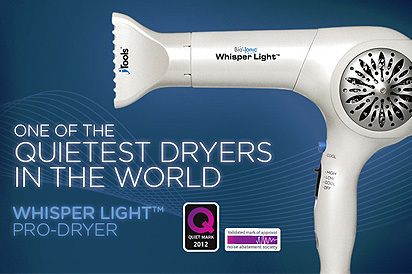 Bio Ionic Flat Irons, Curling Irons, and Dryers all use natural negative ion energy; this type of energy has been used in Japan for hundreds of years. 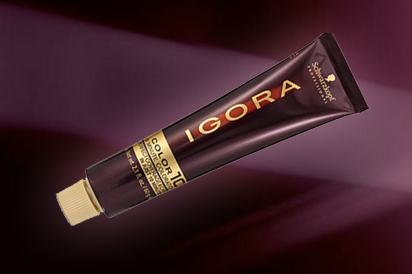 The UV rays can damage the hair fiber in different ways Photo-protection complex: Control system against photo aging, photo fading and anti-free radicals under the sun and regeneration after exposure. 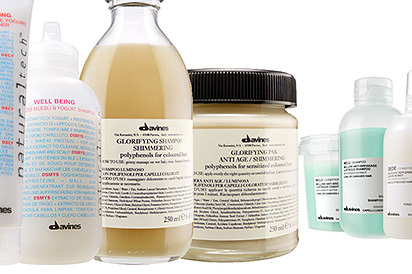 Davines is simply divine. Davines takes inspiration from beauty, nature and tradition to create shampoos and conditioners to benefit more than just your hair.